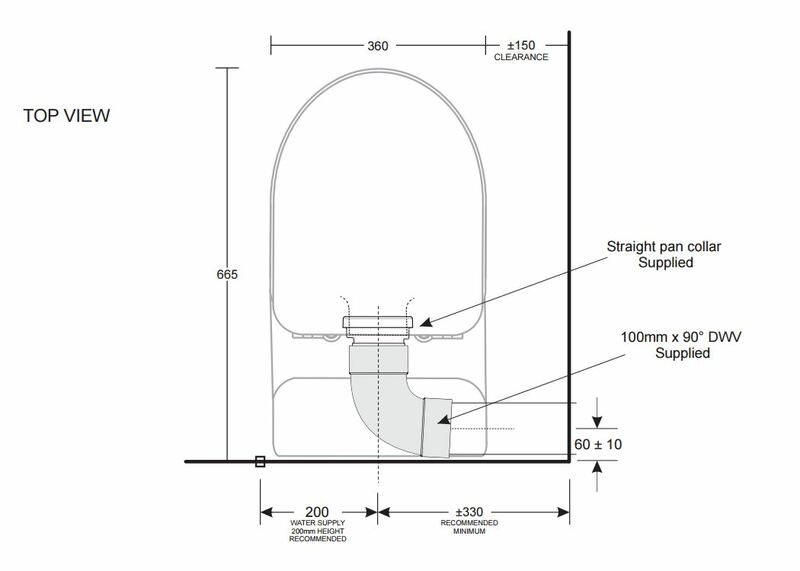 Can be configured for left or right hand sewer outlet. 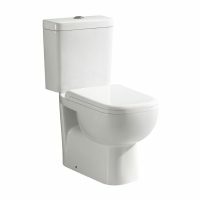 If you’re looking for a compact toilet suite, then the Space Solution Skew Close Coupled Suite by Cotto is ideal. 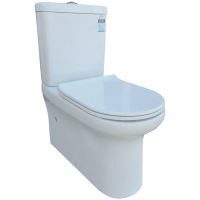 Specially designed for bathrooms with limited space, this stylish toilet suite can be all yours for a surprisingly low price! 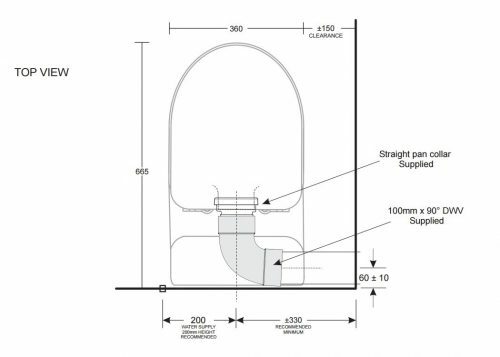 When you choose a toilet suite, not only should it be practical, it should be long lasting. 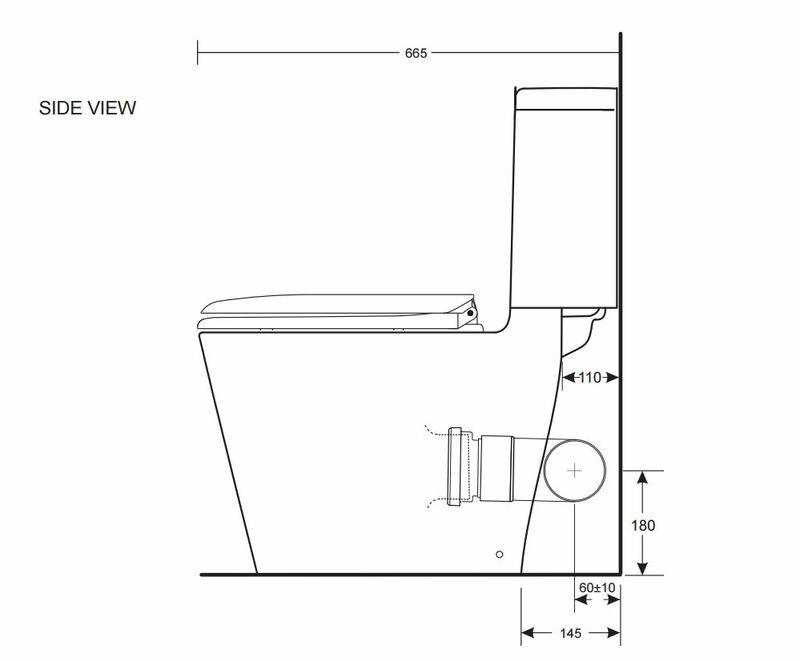 With the skew close coupled toilet suite, you get this – and more! Featuring a soft closing seat mechanism, the Skew Close Coupled Suite is hygiene glazed and can be configured for both right and left handed use. It also comes equipped with a pan collar and a floor fixing kit so you’ll face no problems with installation. 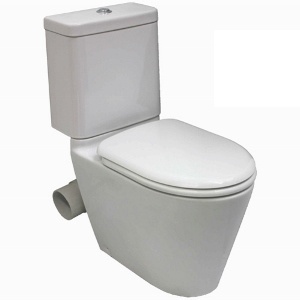 Moreover, this toilet suite is rated as 4-star WELS meaning that you’ll enjoy the best of water efficiency. 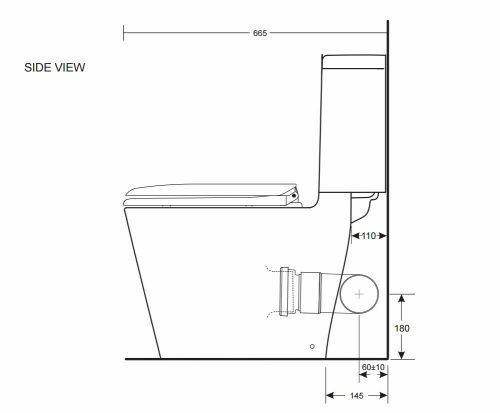 The 90° bend allows you to install the toilet just the way you please – even in skewed configurations. 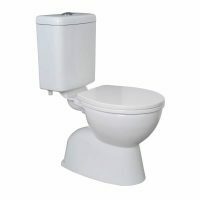 For bathrooms with limited space, you’ll not find a better toilet suite. Ross’s Home Discount Centre offer genuine warranties on this product, so you can rest assured and make your purchase. Choose the Space Solution Skew Close Coupled Suite for your bathroom today before stock runs out!